Dr Chunduri completed Medical School in 1973 followed by his internships in 1974 and 1975 in Guntur and Vellore India. He relocated to the New Jersey to complete a residency program in Psychiatry at the New Jersey Medical School in Newark. He followed this with a Residency in Neurology at the V.A. Medical Center in Brooklyn New York. Upon completion of his residency programs he relocated to Fort Worth where he has practiced since 1981. 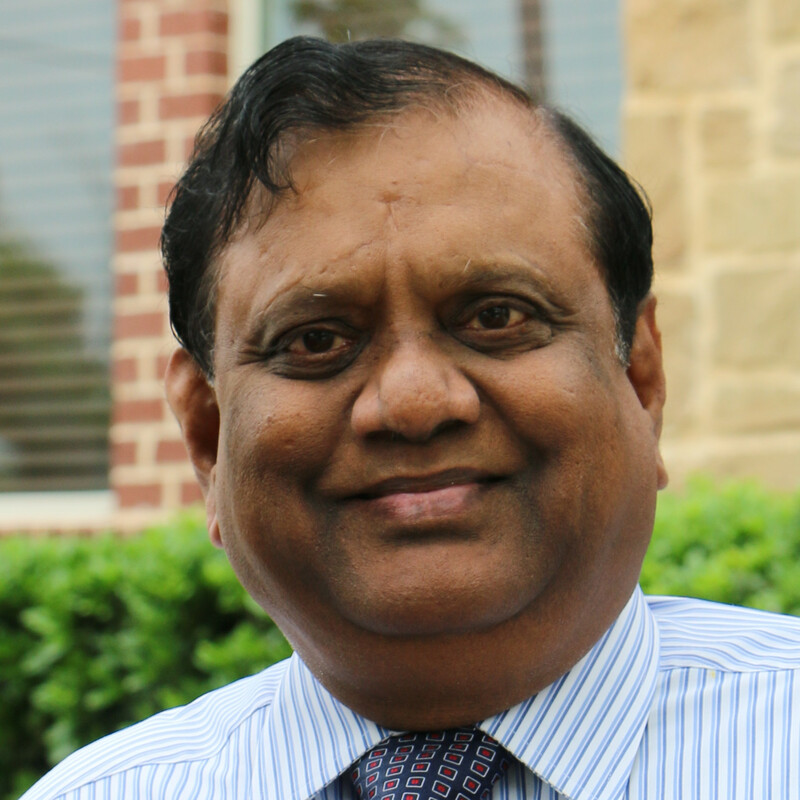 Dr Chunduri received his board certification in Neurology in 1992 from the American Board of Psychiatry and Neurology.